The Fair Credit Reporting Act allows eligible consumers to receive a free copy of their credit report. A free credit report can be requested from TransUnion if a consumer has been denied credit in the last six months due to a negative report from TransUnion. Consumers who are unemployed or receiving public assistance may also request a free report once every twelve months from TransUnion. Residents of Colorado, Georgia, Maine, Maryland, Massachusetts, New Jersey, Puerto Rico and Vermont may receive a free credit report from TransUnion at least once a year regardless of circumstances. Visit TransUnion.com to access the request form available to download and print. Complete Step One of the form with the required information including your full name, Social Security number and date of birth, as well as your current mailing address and previous address if you have moved in the last two years. Check the appropriate box in Step Two for the situation that applies to you. If you are requesting a credit report based on unemployment or receipt of welfare, provide specific contact information. Input the cost of your credit report in the field provided. Enter zero if you qualify for a free report based on circumstances. 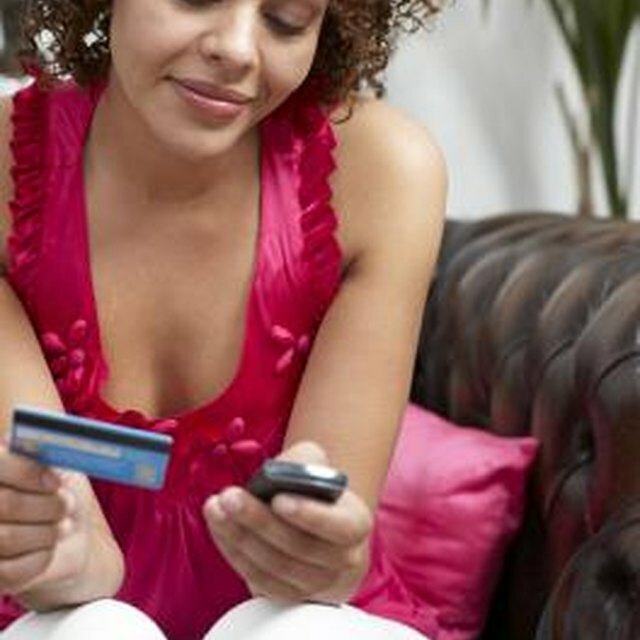 A credit score is not included in the free report but can be added for an additional fee. Indicate if you require a credit report in a different format, such as Braille, large print or audio, by checking the appropriate box. Sign and date the form. Attach proof of address, as well as the credit denial letter if applicable or a police report if fraud is suspected. Mail the completed form and supporting documents to TransUnion at the address listed on the form. Check your mail to receive your free credit report from TransUnion. Free credit reports may also be requested electronically at the TransUnion Web site. Online reports can be used with screen readers for people who are visually impaired. If you do not have Internet access, request a free credit report by calling TransUnion at 800-888-4213.